"If we knew the actual code that neurons used to store information, we could potentially download information into people's brains." This is the second part of the interview I did with Dr. Michael Weisand, a pioneer in the field of transcranial direct-current stimulation (TDCS). For more information on TDCS, check out the first part of the interview here. Essentially TDCS is a technology where you pass electricity through the brain to stimulate a particular region. They've managed to double the rate of learning in certain tasks. In this part of the interview we spoke about the future potential uses of this technology. "I want to look back on my life as an amazing ride that I was lucky enough to live." When you're a kid, summers feel like an eternity. But by the time you're an adult, you might have already lived through thirty-five or forty summers. They seem to have lost their magic. 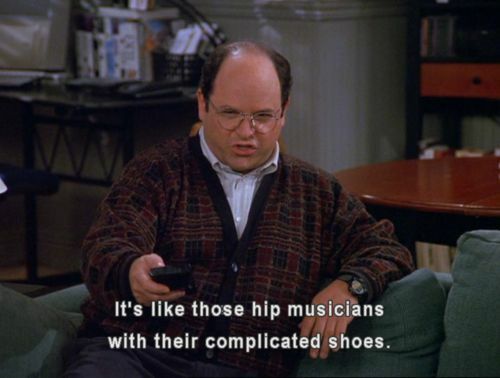 And before you know it, you're an old man confused by the kids these days. We all hope that we've created memories to cherish on our deathbeds. And that's what John Wayne Parr is trying to do: create moments for his old man self to look back upon with satisfaction. For those who don't know Mr. Parr, he is a multiple-time Muay Thai world champion that has been competing for over twenty years. This is the last part of the interview. In it we spoke about how martial arts can develop your character, how he deals with self-doubt, how he developed humility, and his most important life lessons. If you're curious, here's the first part of the interview. "In Thailand they say, 'Today, I have money. Tomorrow, you have money. Everyone eats.'" In this part of the interview, we spoke about his time in Thailand and his unique perspective on the Thai culture. This is the last part of the interview with MissMe, Montreal based street artist. It was great to speak to her. I always leave interviews feeling like I came out of it with a different perspective on life, and this was no exception. MissMe shared with me her perspective as a woman and as a human being. In this part of the interview, we spoke about how society tries to define us, learning to accept yourself, why she quit her job in marketing, and, ultimately, what she wants to use her life for. Also, please check us out on Twitter and Facebook. I'll also be sending out a monthly email with the most interesting articles, books, videos, and art I found that month. Sign up for that here. "My art is just a way for me to exist by being a counter woman." This is the first part of a three-part interview. We spoke about what society expects of women sexually and otherwise. We also spoke about the role models that the media presents and some alternatives that she admires. 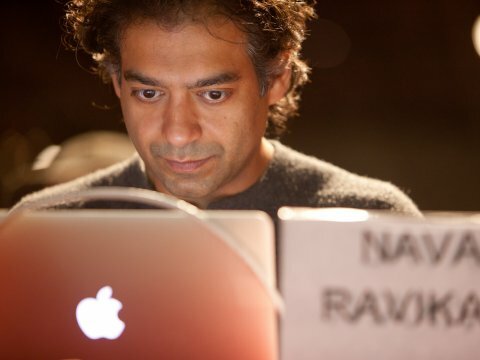 This is the second part of the interview with Naval Ravikant. As mentioned in the first part of the interview, Naval is the CEO of AngelList, a company designed to help entrepreneurs get funding and find talent. He is also the former co-founder of Epinions, and is known for his skill as an angel investor. He has invested in many unicorn companies from Twitter to Stack Overflow to Uber. In this part of the interview we spoke about the skill of happiness and his hacks for developing it. "I constantly see people rise in life who are not the smartest, sometimes not even the most diligent, but they are learning machines. And please take a look at the t-shirt we designed for Mr. Maxwell. Admittedly, I do feel like I'm trying to capitalize on Mr. Maxwell's audience, however, by buying, you will be supporting this site and Steve.